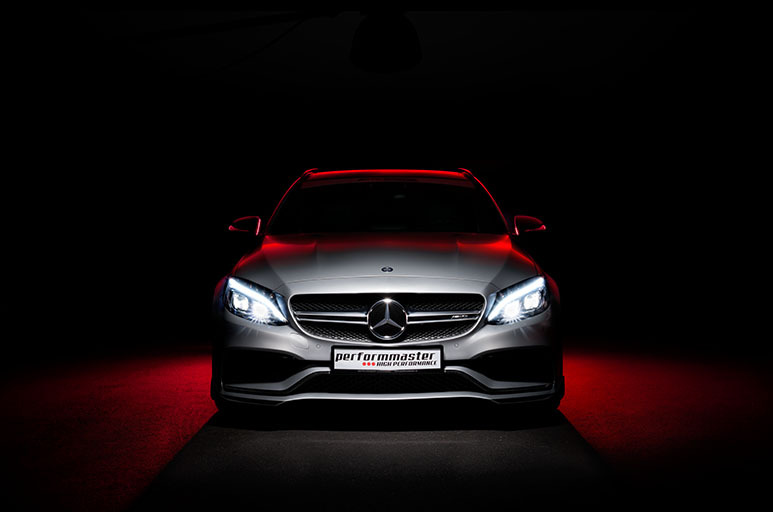 Mercedes C43 AMG (saloon W205), Mercedes C43 AMG (T-model S205), Mercedes C43 AMG coupe (C205) as well as for the Cabriolet (A205), also with the engine C 450 AMG. The maximum speed is raised with the tuning to 285 km/h (series: 250 km/h). Also available for the two AMG SUVs Mercedes GLC43 AMG (X 253). The maximum speed is raised with the tuning to 280 km/h (series: 250 km/h). 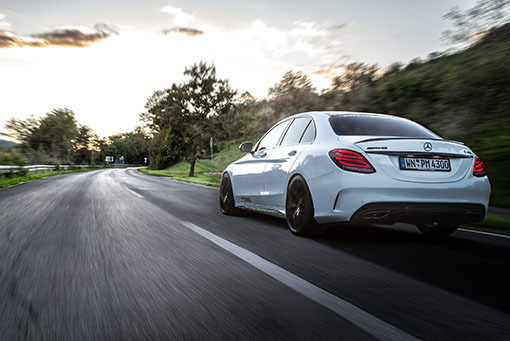 With the tuning of performmaster, the Mercedes 43-AMG models accelerate from 0 to 100 km/h in 4.0 seconds. For comparison: Mercedes 43-AMG models (series: 4.7 sec.). Currently not available for Mercedes GLE43 AMG (C 292), also with the GLE 450 AMG engine. 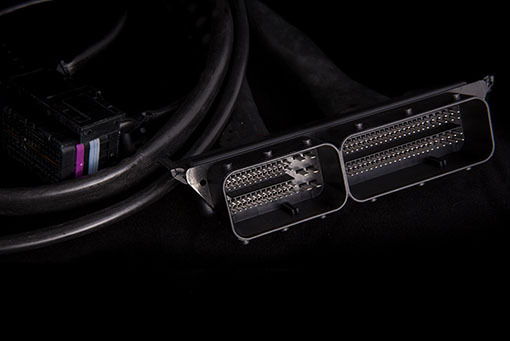 Now available from performmaster: Power box with Vmax delimiter for your Mercedes-AMG 43 models. 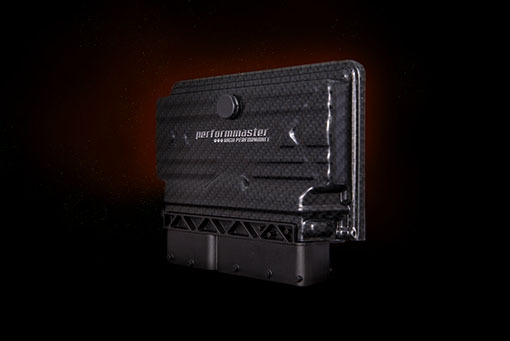 The PEC tuning module with the latest CAN bus tuning technology from performmaster makes this possible. The result: more power, more torque and a higher top speed. A parts approval and a comprehensive engine warranty for your Mercedes-AMG 43 models is already included. 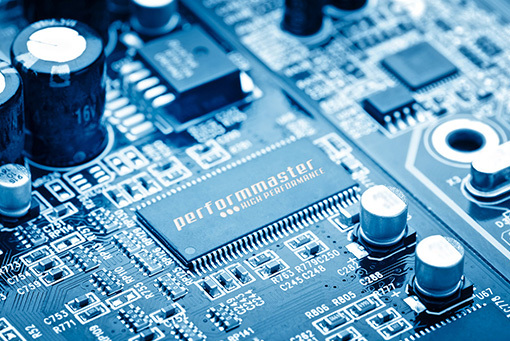 On request, we coordinate the installation for you at an authorized performmaster installation partner in your area. 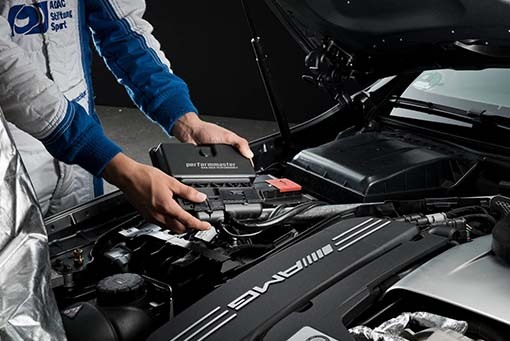 Request the following without obligation: The AMG chip tuning for your Mercedes-AMG 43 performmaster models: Start request. 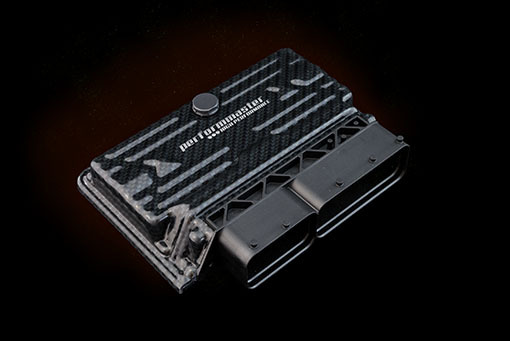 For those who want their AMG more powerful, performmaster offers a powerful 43-AMG-based power car. The extra horsepower comes from a tuning kit – the PEC tuning module – that remaps injection and ignition as well as increasing boost pressure, capable of producing in excess of 430 horsepower and 610 Nm of torque. Maximum speed is raised up to 285 km/h. 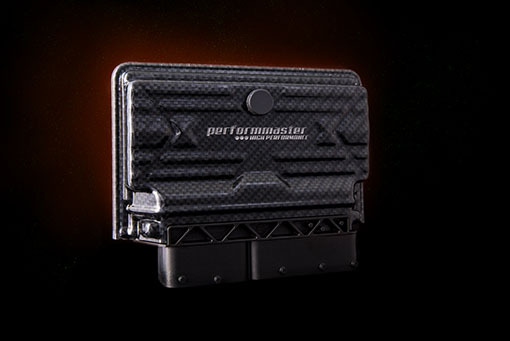 Of course this high-performance tuning kit is also backed by the performmaster warranty and a German TÜV certification.